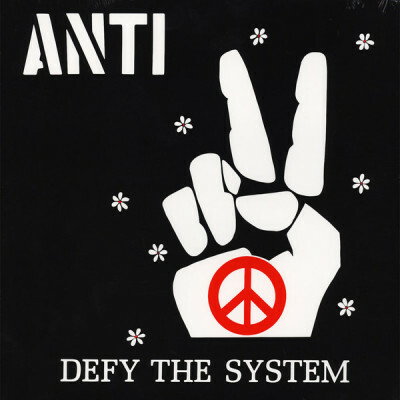 Recorded in Hollywood in a mere three days at the end of 1982 -oddly enough aided by the presence of Joe Strummer who was in the studio the first day of recording- 'Defy The System' is California punk group Anti's second album, considered by most to be at least as astonishing as their debut. Partly played by John Carthy from Alley Cats on drums, and originally released on the New Underground label, this was the second and last chapter in Anti's history, right before singer Danny Dean went on to form his later band Easter with Social Distortion's Mike Ness on guitar. This is pure early '80s California punk rock in the vein of Bad Religion or T.S.O.L. An absolute masterpiece now represented on vinyl, with original artwork and insert, for the first time in 35 years.